Here I am going to present you fabulous Electronic project, DEVICE CONTROL USING TIMER. By using this circuit you can turn ON an appliance at a desired time for a specific time interval. You can use this concept to control the operation of a furnace or central air conditioning unit so that it comes on at a desired time. 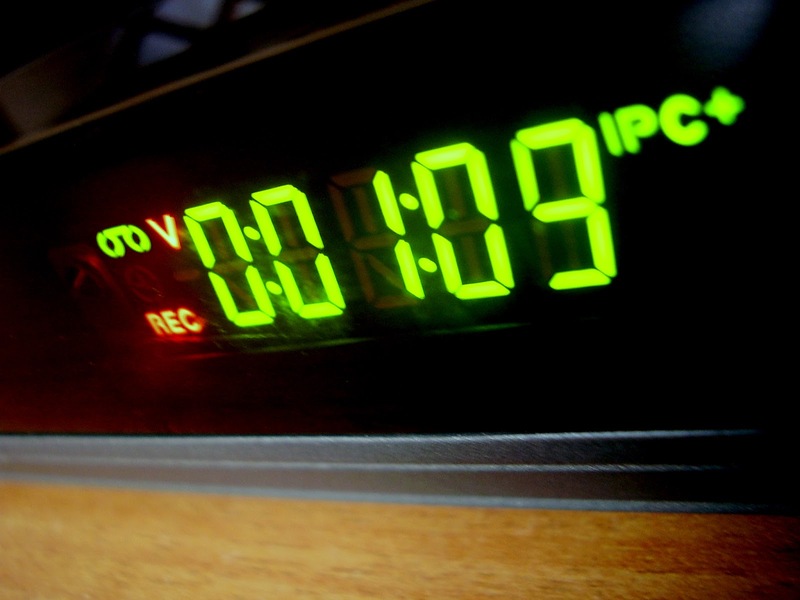 For example, a timer may be used to shut off the furnace in the house after 10 P.M turn it back ON at 5 A.M. This arrangement will help to save energy and money. 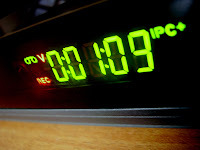 The concepts of appliance timers can also be used in switching house lights on and off at regular intervals, especially the owner is on vacation. This provision should discourage burglars. In fact, when cyclic operation of the timer is desired, the reset control circuit is not needed. As shown in block diagram, the output of the square wave generator is used as a clock (trigger signal) for the divide by N counters. A divide by N counter is a digital IC that produces a single output pulse for every N input pulses, where N is an integer. The integer N is commonly called the modulus of the counter. There are basically two types of divide by N counters fixed and programmable. For example, the 7490 is the fixed modulus type and can be used as a divide by 5 or divide by 10 counter. On the other hand, the 74192 is a programmable counter that can be programmed to divide from 1t0 15. Often to increase the resultant output count, the fixed modulus type counters are connected in series(cascaded). In this arrangement the output of the first counter is the input to the second, output of second is the input to the third and so on… using the cascading technique, time delays of hours, days or even weeks can be achieved. The output of the divide by N counters is then applied to a one-shot (monostable) multivibrator, the output of which in turn drives the optical coupler. The output pulse width of the one-shot controls the time an optical coupler is on. The output of the monostable multivibrator is also applied to the reset control circuit, which halts the square wave generator and also resets the circuit for restart operation. The resistor capacitor combination used for the monostable determines its output pulse width. When the output pulse goes high, the optical coupler is triggered and the appliance turns on. On the other hand, when the output pulse width of the monostable goes low, the optical coupler is disabled and the appliance turns off. At the same time, the negative transition of the pulse also triggers the reset control circuit, which in turn shuts off the square wave generator. Thus the circuit is ready for the next cycle.